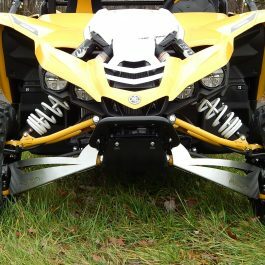 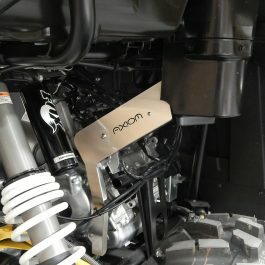 AXIOM Side By Side manufactures accessories for the YXZ 1000R. 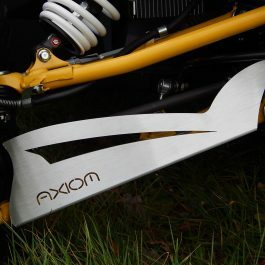 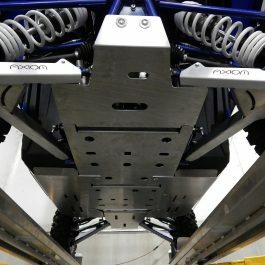 Our Aluminum Skid Plate provides full underside protection and is especially popular with the race crowd. 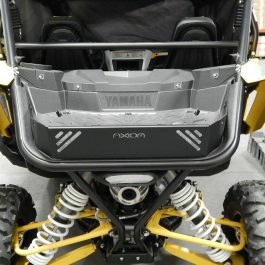 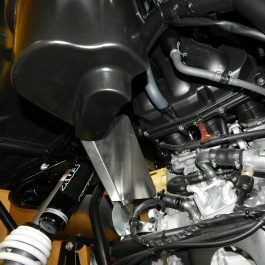 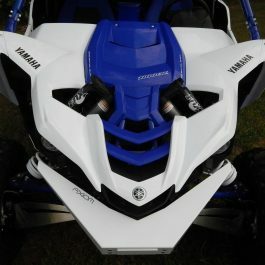 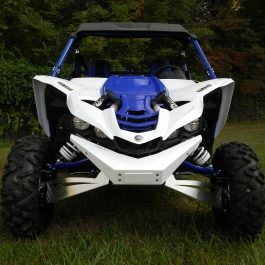 We also offer Aluminum A-Arm Guards, Front Bumper with winch mount, Tailgate and more. 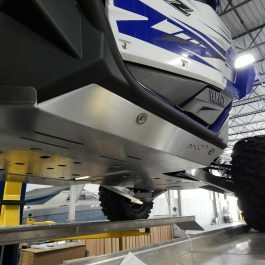 Installation is easy, direct bolt-on with no drilling or modifications to your YXZ. 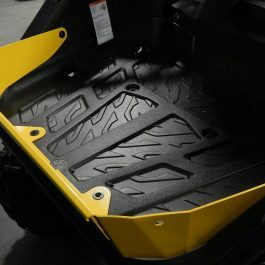 All parts made in the USA at our facility in Cincinnati, Ohio.